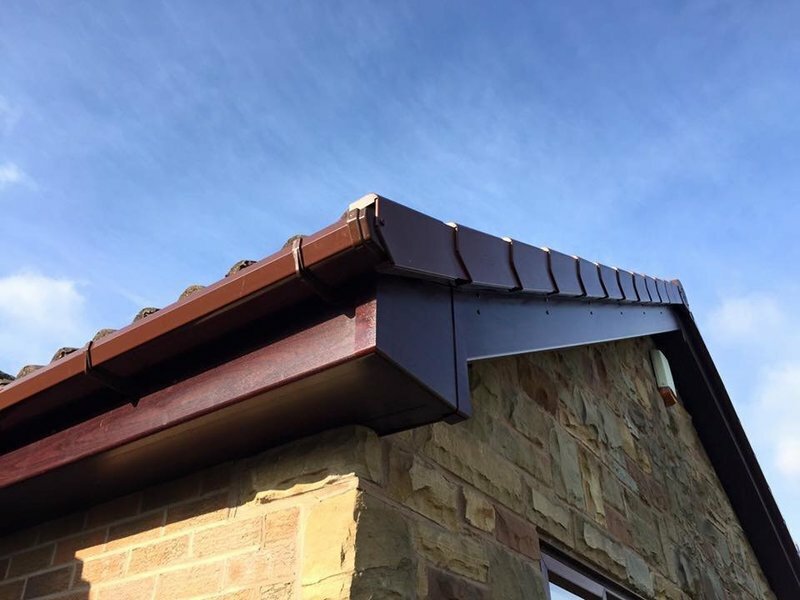 With many years of experience in the roofline industry, Palace Roofline Ltd provides the highest quality fascia, soffits and guttering systems to customers throughout Derbyshire. Established in 2008, the business is based in Chesterfield, Derbyshire. 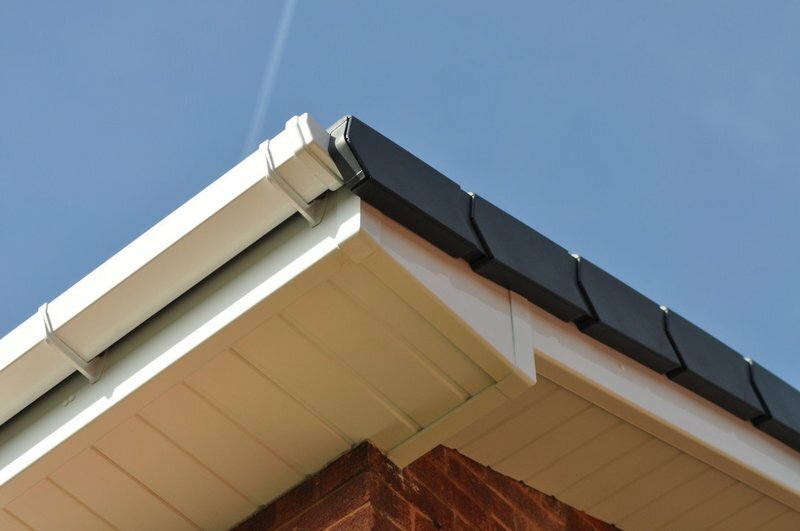 Palace Roofline Ltd is also a certified Derbyshire Trading Standards Trusted Trader. 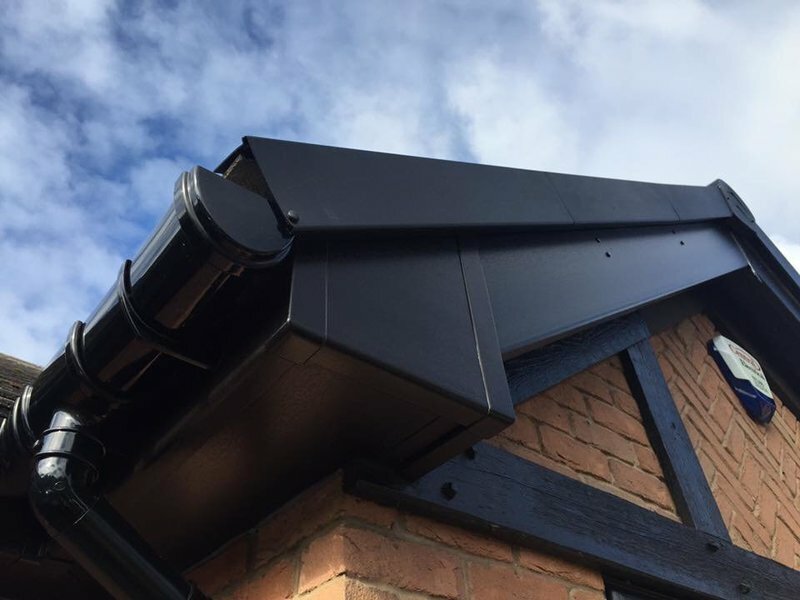 Our Showroom is open to customers every day except Sunday if you need to look at our roofline samples. 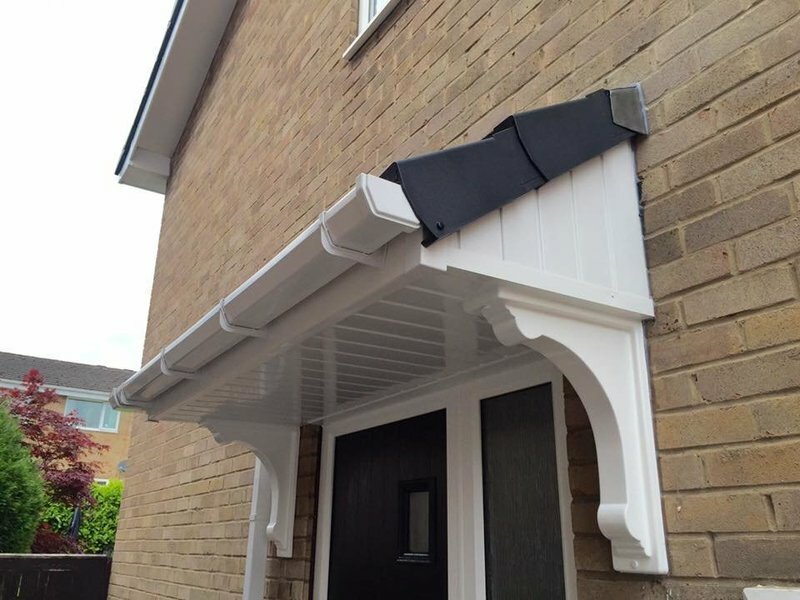 We can also provide Car Ports, door canopies, flat roofs, roof repairs such as, ridge tile repair, chimney re-pointing, lead work. No job too small. 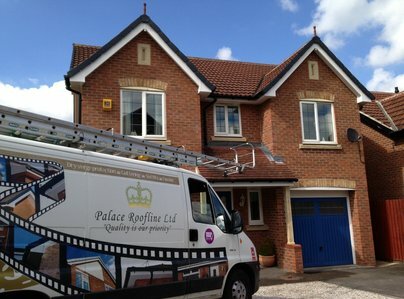 I was impressed with Palace Roofline from first meeting Shane. Shane was very professional and helpful without being pushy. The job was completed by Shane's team on time and on budget. I would happily recommend their services to others and will do. A good job at a fair price. Thank you. I had my roof cleaned, new ridge tiles, new guttering and down pipes. the price I was given was the price I paid. I was phoned before they started. All the men were polite and when the job was finish they left everything tidy. 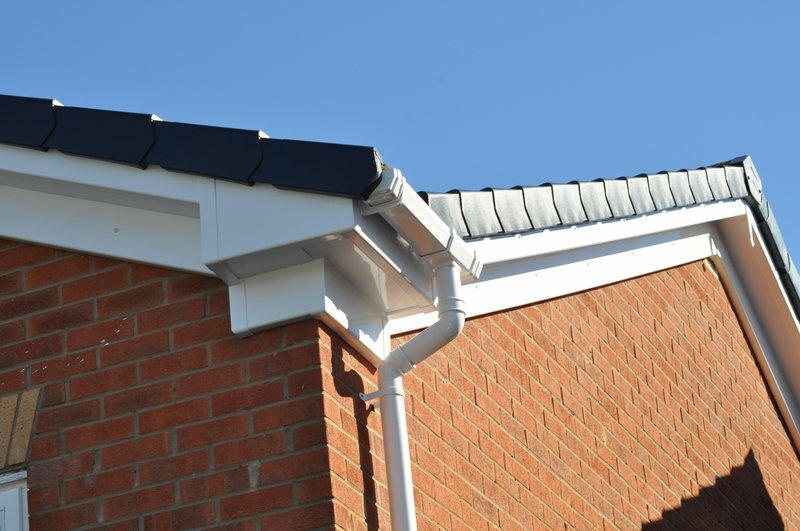 Soffits, facias & guttering replaced to high standard & arranged time schedule. Tidy, well organised work. Smooth efficient process from original quote request to completion. 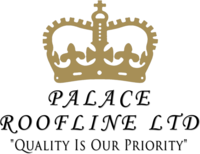 Palace Roofline Ltd replaced a valley on my roof. 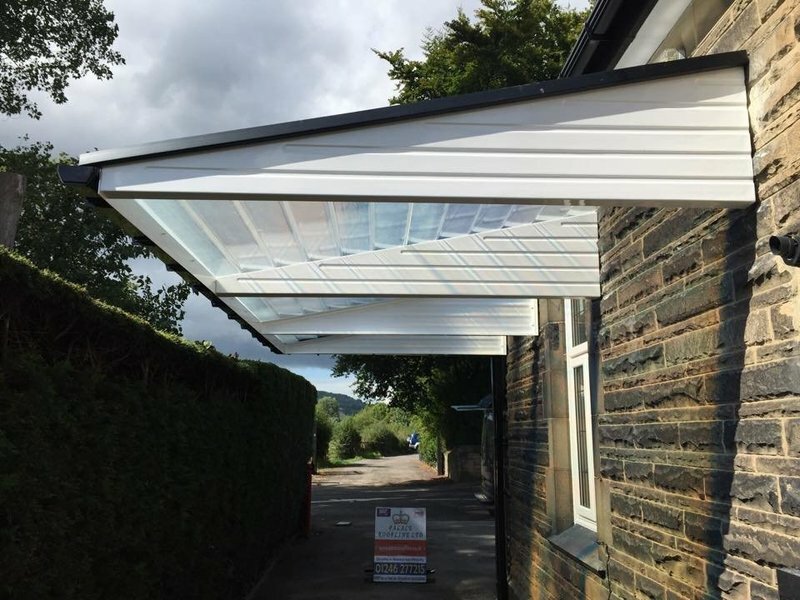 I was given a very prompt quote and the work was carried out according to quote and within the timeframe allocated. There was a delay due to inclement weather, but I was kept up to date on progress and the work was done when it was scheduled. Clean, thorough, professional! We cannot fault service we received from Shane and the guys, they were very professional from start to finish. We would definitely recommend and would use them again. Excellent Service and workmanship at a reasonable price.Communication was good and job done to a very good standard. We had new gutters installed. The service was very efficient. The quote was good value. They did exactly what they said they would, to a high standard. They were both helpful & kind to us and our animals. I would recommend to all without hesitation. Thank you. The job was quite a small job and several companies did not want to do it. Shane was great from the start and even carried out some extra work as a gesture of goodwill. All the work was done in a friendly and efficient manner. Everyone involved was polite and professional. This is a thoroughly professional company who I have no hesitation in recommending. Our property has a gable end and must say it looks stunning now. Very professional company from the top to the fitters, nothing was too much trouble. Work carried out to a very high standard. Would highly recommend Palace Roofline.